LD26 IP68 has been discontinued. 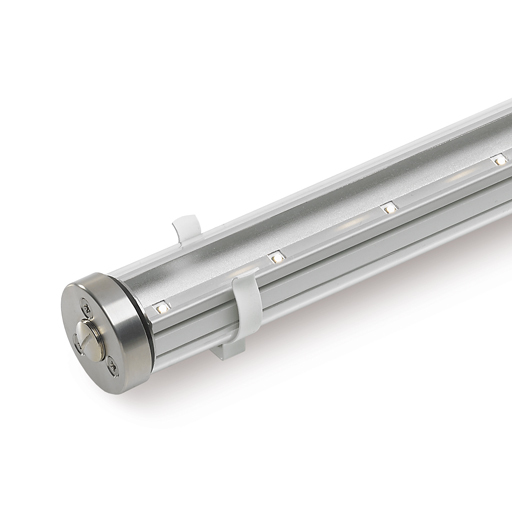 Please see our LD38 for an underwater linear product. 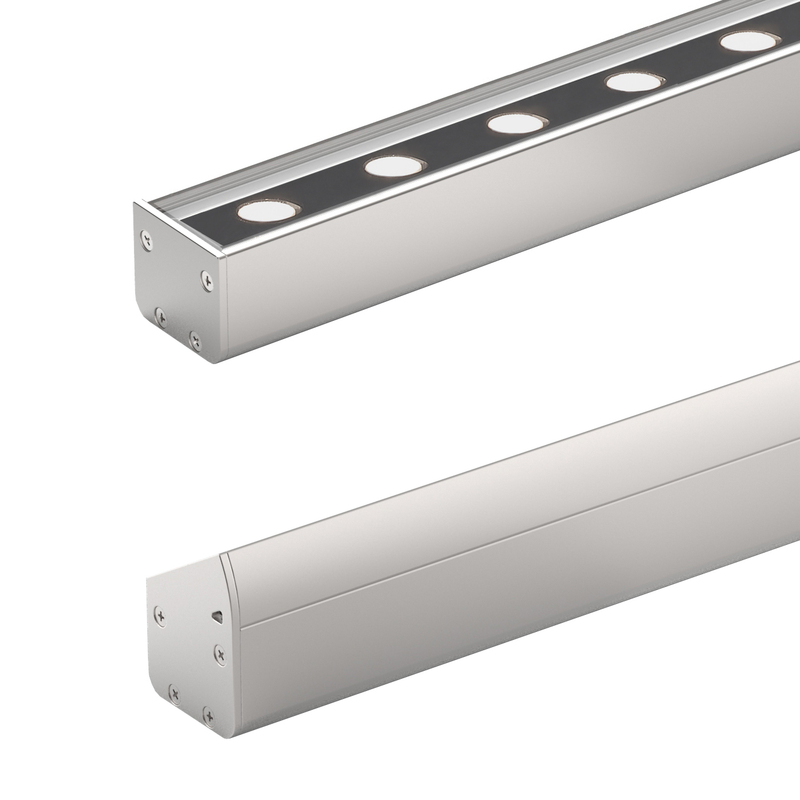 Or for showers please see our LD26 IP66.